This cutlery set is an eco-friendly and reusable alternative to disposable cutlery. It is light and compact so you can carry it with you at all times and ditch single use plastic utensils when you enjoy a meal or a snack on-the-go. The cutlery and box set contains a fork, spoon and a pair of chopsticks. The cutlery are made from natural wheat fibre and PP* blend (BPA free) which can be recycled at the end of its life. PP is also BPA free, food safe and does not leach harmful chemicals into foods or liquids. Box dimension - 21cm long, 5.5cm wide and just over 2.5cm deep. Weety are a member of 1% for the planet. Materials - Natural wheat fibre and PP blend (BPA free). 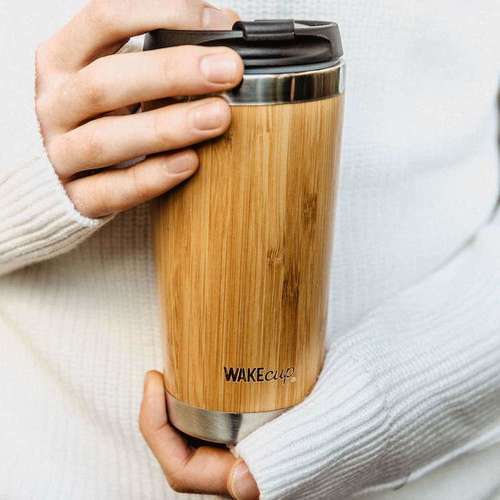 Weety’s founder, Miguel, wanted to find a durable and eco-friendly reusable cup that didn’t the spoil the taste of drinks whilst helping to reduce the amount of disposable cups ending up landfill. He tried different reusable cups available on the market and found there were different drawbacks to each one so he got started on a quest to produce a high quality sustainable cup and that is how Weety was born. 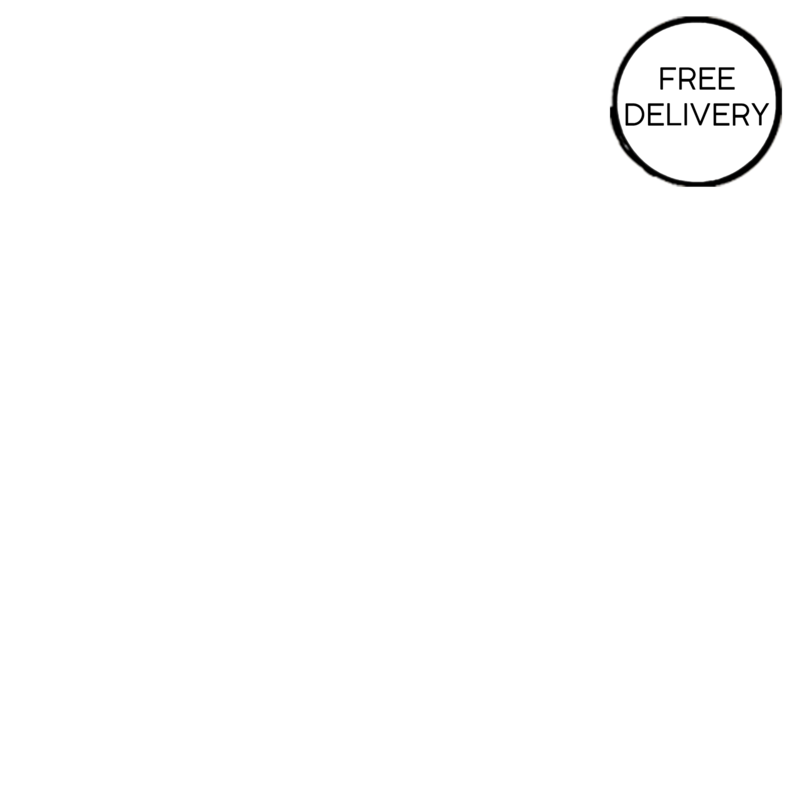 Delivery Packaging - Cardboard and plastic-free protective fill.